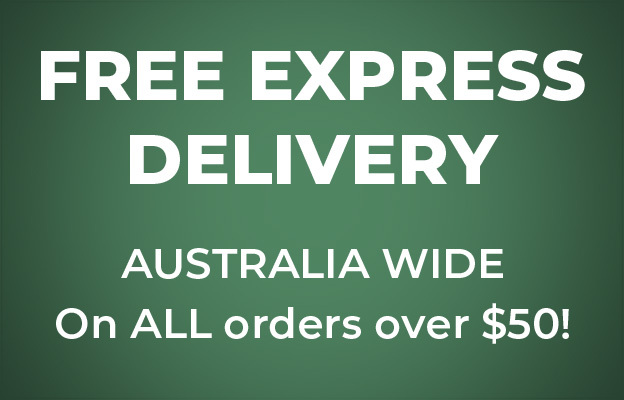 FREE - Express Delivery Australia Wide - when you spend $50 or more - Roasted on order and dispatched fast. Kimberley Coffee Company is a specialist multi award winning coffee roasting company based in the beautiful Kimberley area of North West Australia in Broome. We specialise in Organic, Fairtrade Coffees sourced from all parts of the world. We only buy the best top quality green beans. Kimberley Coffee Company then roasts these Green Beans to perfection in one of our small batch gas fired fluid air based roasters. Each bean is suspended in hot air and roasted evenly to give a perfect roast. 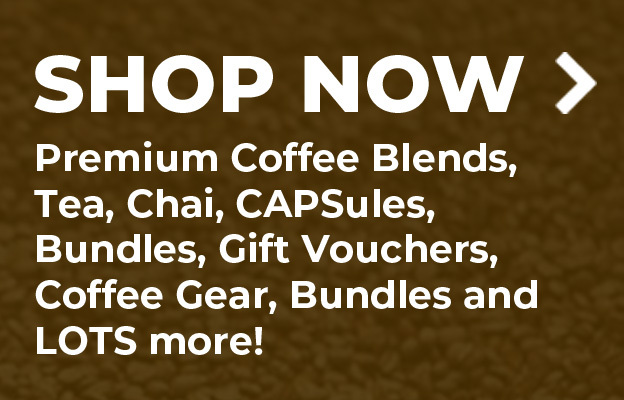 We only supply our retail customers with coffee via this online website and through partner Cafes around Australia. This lets us have a direct relationship with our customers and lets us make sure our coffee is delivered fresh. We also offer a 100% money back guarantee on our coffee products. 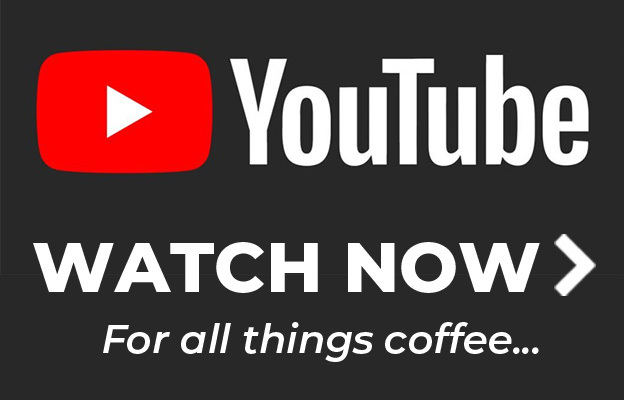 Once you have tried our freshly roasted coffee, you will be amazed at how good good this coffee tastes - and like many of our customers, become hooked.